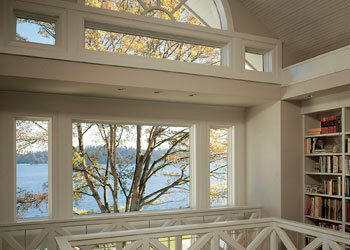 Builders Service Company is an exclusive vendor and installer for Premium Preservation Windows in Elma, WA. We have been providing the community with high quality replacement windows since 1974. When you get home windows from Builders Service Company, you are sure of getting top grade products and efficient services. Each window of ours is exquisitely crafted and our highly qualified and experienced technicians promise safe, quick and seamless services. Builders Service Company is appreciated throughout Elma for technical expertise and commitment to customer convenience and service. We are continually striving to surpassing our customers’ expectations and becoming the most reliable installer of new and replacement windows in the region. You cannot afford to ignore your home windows. Well-maintained and efficiently functioning windows are essential to keep your home and family protected from the animals, pests and natural elements. At the same time, they also make your home comfortable and warm. Residents of Elma looking for an experienced professional to get windows installed in their homes should get in touch with Builders Service Company. We are the dependable window expert offering the most efficient, fast, economical and long lasting services in the region. Why Choose Builders Service Company in Elma? 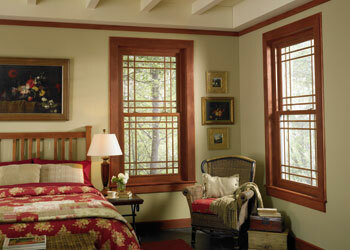 Are you looking for the modern energy efficient house windows in Elma, WA? You will find the best window solutions to suit your requirements at Builders Service Company. Our windows offer a mix of style, beauty and functionality, and also help you save on energy costs.